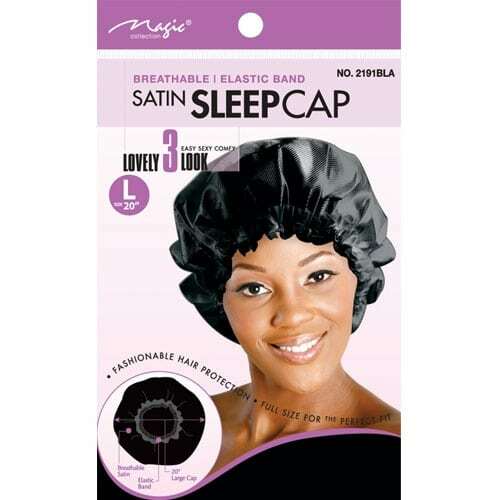 Keep your hair in place with this large satin sleep cap to prevent breakage during sleep! 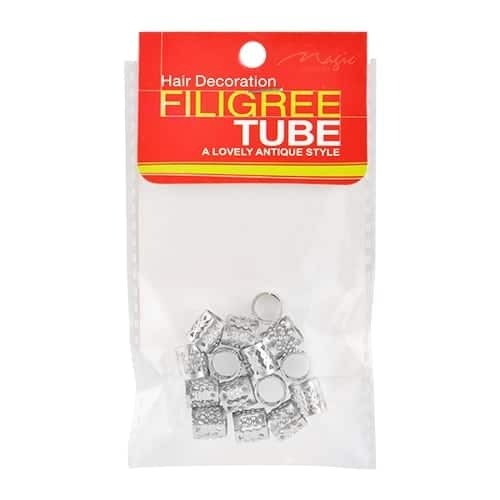 These metal cuffs are perfect to decorate any braid, twist or natural style! 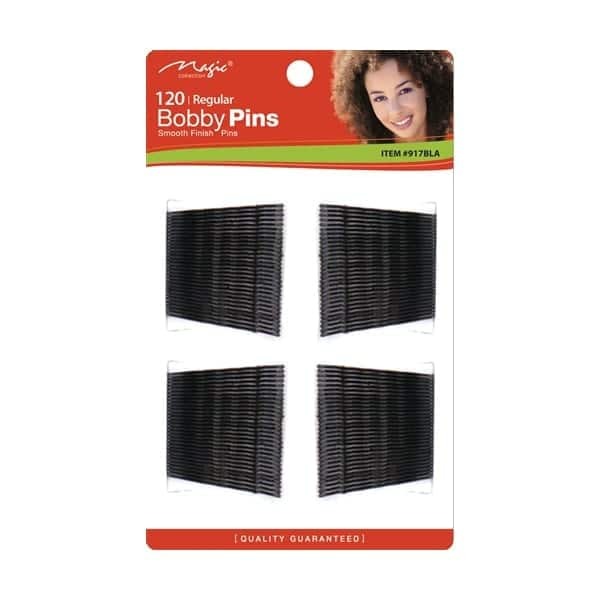 You never know when you'll need hair pins! 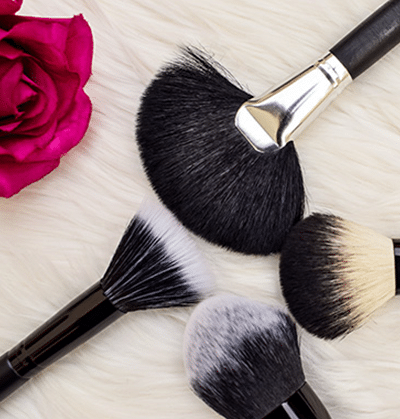 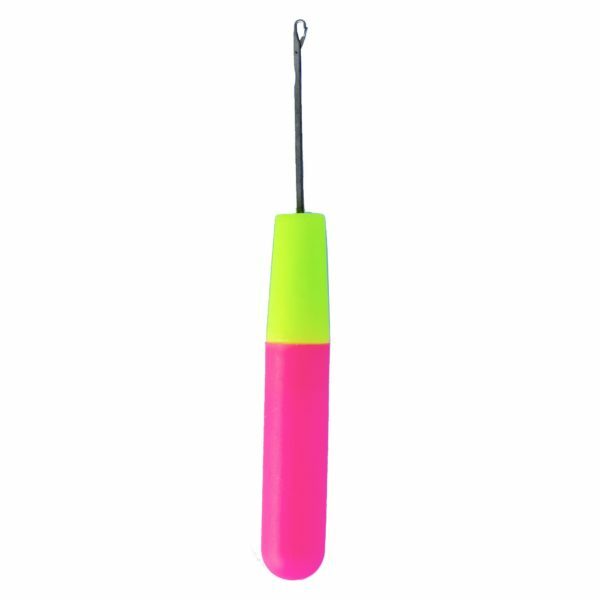 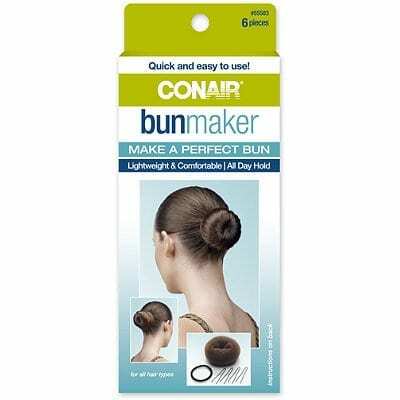 The Bun Maker is great for adding fullness and shape to your updos! 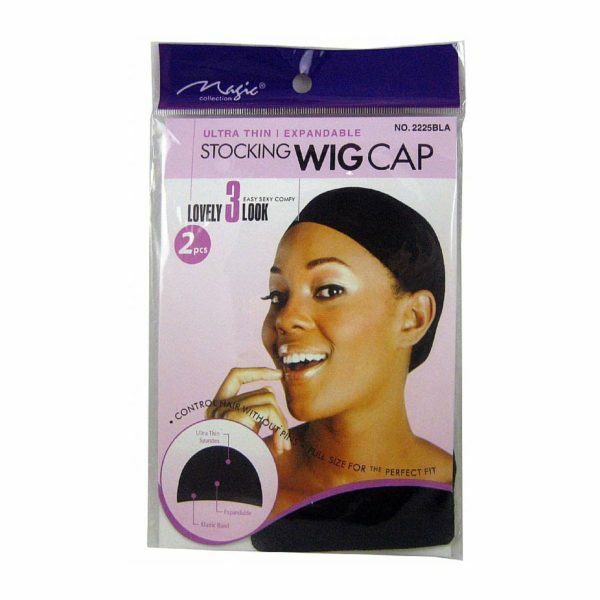 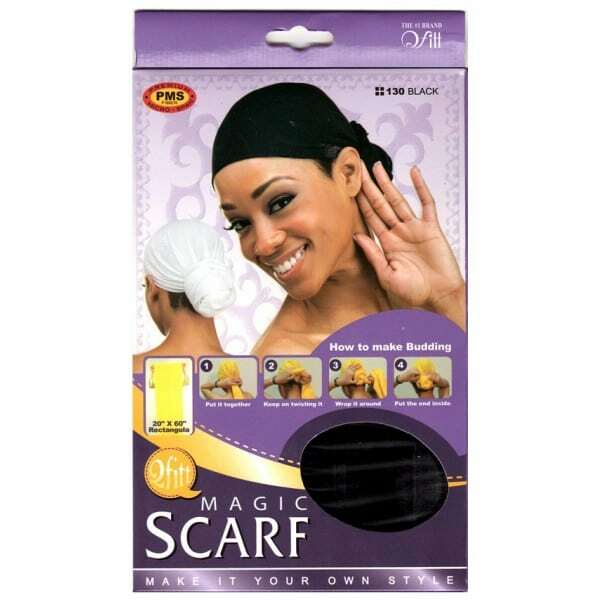 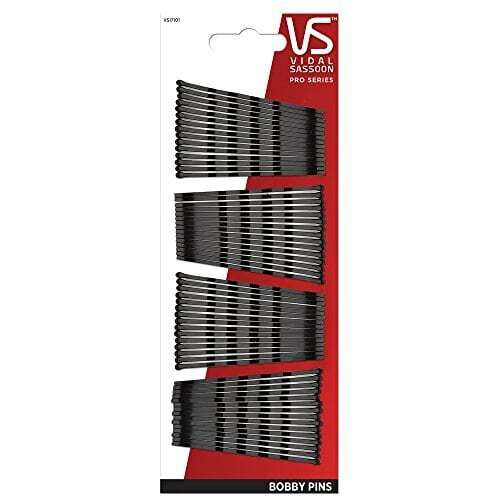 Ultra thin, expandable Stocking Wig Cap controls hair without pins, full size for the perfect fit.